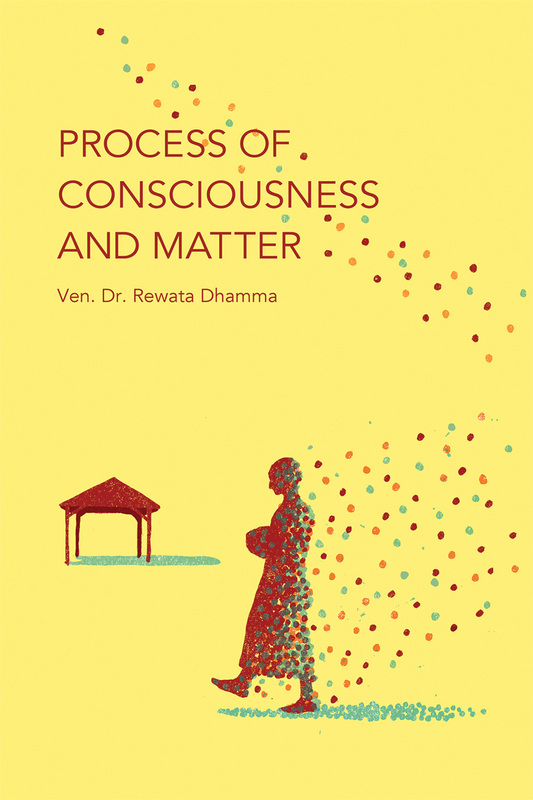 Process of Consciousness and Matter eBook is intended for all serious students of the Abhidhamma. 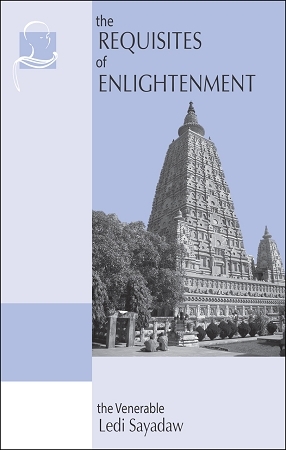 It serves as a supplement to A Comprehensive Manual of Abhidhamma, written by Bhikkhu Bodhi and Dr. Rewata Dhamma, and treats various important aspects in more detail in particular, the process of consciousness and matter. Ven. Dr. Rewata Dhamma was born in Burma and entered the monastery at an early age. He studied Pāli and Theravāda Buddhism under various eminent scholar-monks in Burma and passed the highest examination in scriptural studies at the age of 23. In 1975 he moved to England, where he established a Buddhist centre in Birmingham as his base. For many years he taught meditation and Buddhism at various centres in Europe and the United States. He was a long-time Vice President of the World Buddhist Sangha Council. Ven. Rewata Dhamma passed away in May 2004. Pariyatti extends its appreciation to the venerable sayadaws of the Birmingham Vihara for their gracious permission to publish this ebook. Checkout out our complete eBook catalog.